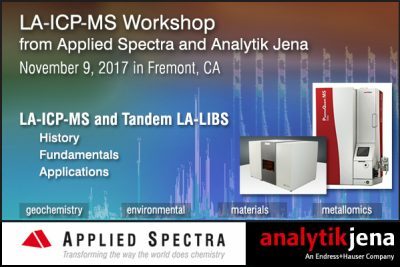 Applied Spectra, Inc. is pleased to announce a one-day LA-ICP-MS workshop with Analytik Jena at Applied Spectra’s Fremont headquarters, located in the beautiful San Francisco Bay Area. The workshop will be held on Nov 9th, 2017. Experts from Applied Spectra and Analytik Jena will present information about how laser ablation works with ICP-MS instruments, simplifies or replaces complex sample preparation, and the unique benefits of LA-ICP-MS to your analytical chemistry research and applications. 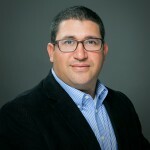 Dr. Gonzalez has researched the chemical analysis of solid samples with laser induced breakdown spectroscopy and fundamental ablation mechanisms for close to 20 years. He was a Visiting Scientist, Chemist Postdoctoral Fellow, and a Project Scientist at Lawrence Berkeley National Laboratories and has been published in the Journal of Analytical Atomic Spectrometry. Dr. Gonzalez’s research, focused on understanding the mechanisms of laser-material interaction through the use of both LIBS and LA-ICP-MS, has helped Applied Spectra remain on the cutting edge of laser chemical analysis. He received his B.S. in Chemistry and his Ph.D. in Area-Physics Chemistry from the Universidad Central de Venezuela, Caracas. Oliver Buettel graduated in applied chemistry at the Fresenius University of Applied Sciences in Germany in 2004. Until 2006 he was responsible for the spectroscopy and chromatography laboratories at the University, giving lectures and lab classes. 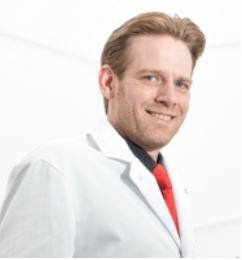 In 2006 he joined Analytik Jena as an Application Specialist for Atomic Absorption Spectrometry. Since 2008 he worked as a Product Specialist and moved to Product Management in 2013. 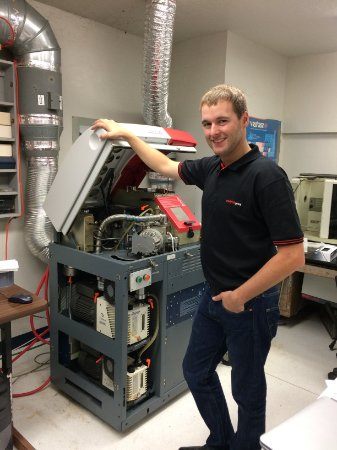 In 2017 he moved to the USA and is now Director of Business Development and Sales Manager for Analytical Instrumentation at Analytik Jena US, Inc.
Sean has a Bachelor of Science in Chemistry and Biochemistry from Eastern Washington University. Quickly after school Sean found himself in an analytical laboratory chemist position in North Idaho where he expanded his knowledge of analytical laboratory instrumentation and techniques. Sean then found Analytik Jena, as well as Analytik Jena found Sean. Ever since it has been a great match. Sean loves providing service and support to every customer as he strives to create a great relationship with each one of them. Analytik Jena, pronounced “Yae-nah”, is a provider of instruments and products in the areas of analytical measuring technology and life science. Its portfolio includes the most modern analytical technology and complete systems for bioanalytical applications in the life science area. One of the most important business acquisitions in the history of Analytik Jena AG was closed in 2014. With this acquisition, the Company entered the rapidly growing global ICP-MS (Inductively Coupled Plasma Mass Spectrometry) market. Analytik Jena thereby further broadened its atomic spectroscopy portfolio, and is among the few suppliers that offer all three core technologies for elemental trace analysis (AAS, ICP-OES, and ICP-MS). Only half a year after the acquisition of the ICP-MS business of the Bruker Corporation Analytik Jena introduces two new ICP-MS products (inductively coupled plasma for use in mass spectronomy) PlasmaQuant® MS and PlasmaQuant® MS Elite.